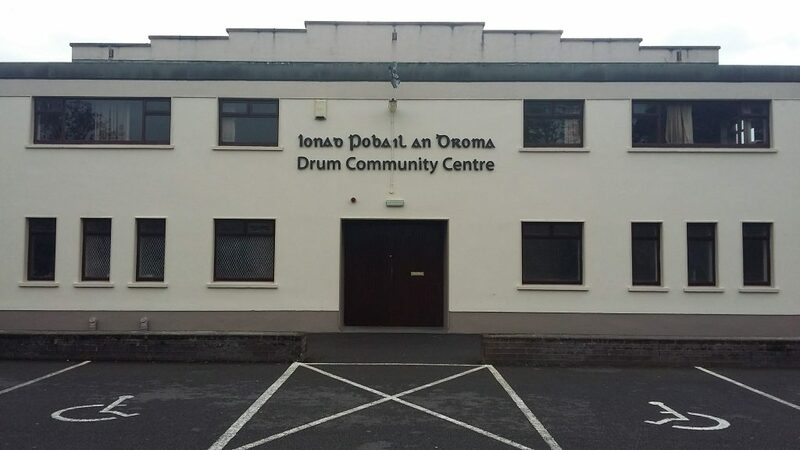 Níl an leathanach seo ar fáil as Gaeilge, ach tá sé ar fáil as Béarla Meiriceánach. For the sake of viewer convenience, the content is shown below in the alternative language. You may click the link to switch the active language. The kitchen and lounge are ideal for meetings, workshops, table quizzes, card games, etc. 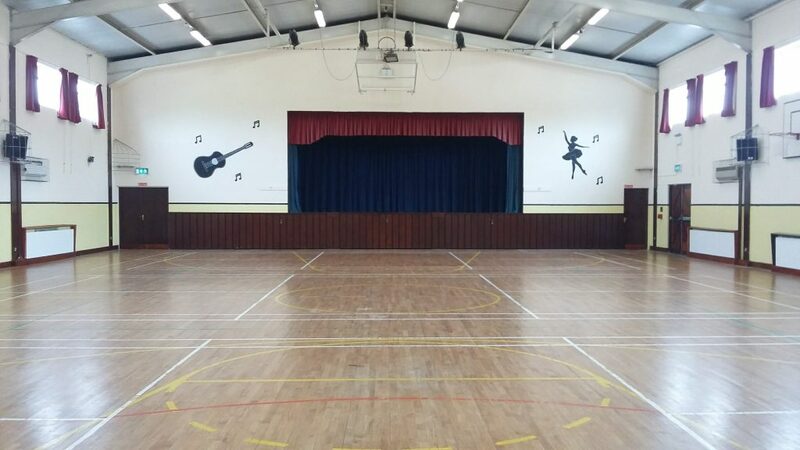 The former snooker room is ideal for larger meetings, martial arts, aerobics, Irish dancing, etc. The sports hall availability may be limited at certain times. Generally, weekday bookings are per hour from 6pm-11pm, Monday to Thursday. 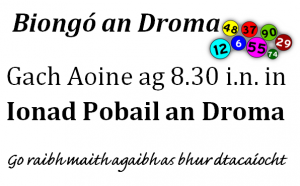 Friday evenings are not available due to Drum Bingo. Other times (e.g. weekends) may be available upon request. Some events may require consent of the board before booking can be taken/confirmed. Also, please note that all of our meeting rooms are upstairs. We offer very competitive rates for use of facilities, please contact us for more details.